At times we all need to get away, turn off technology and grab some peace of mind, when I do that, I still bring a camera. My love of photography actually began as a landscape photographer. I was much too shy to photograph people, obviously as you can see from my site that has changed. Today I’m not lugging around a 8x10 Deardorff View Camera, phew … not sure I could, let alone the tripod. Currently I am shooting with a Sony A7r III, a far cry from the beast of days past. I do miss the magic and seduction of a large ground glass, nothing will replace that. I will be launching a new site BannaLand.com. On this site I will be offering prints for sale from my wanderings, foreign, domestic and simply what’s in my backyard. It will be a broad scope of subject matter. 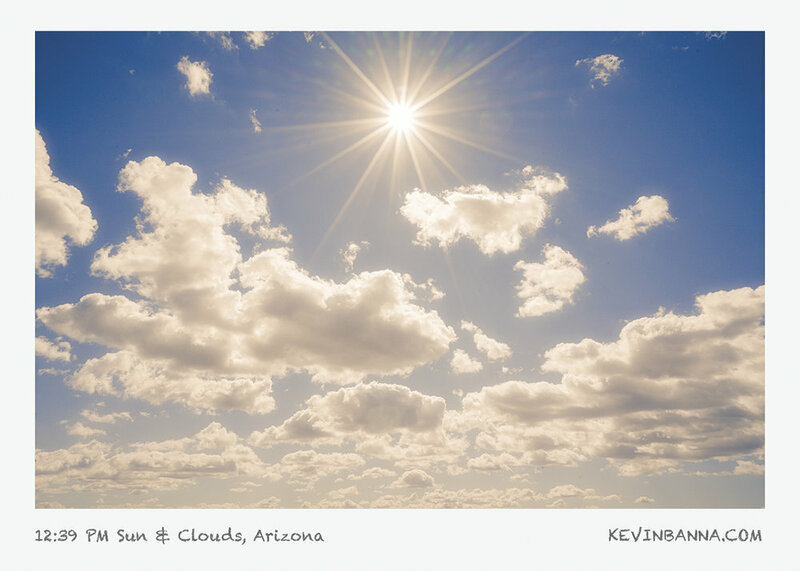 I have been spending a lot of time this winter in the desert southwest, hence the desert imagery below. I look forward to sharing this personal work and hope you find it special enough to consider hanging in your home. I would be honored. This new site, BannaLand will be constantly updated with new work as I create it so please bookmark it. If you see work on this site you are interested in .. please reach out it could be available.